Solid steel construction with square tubing frame will make this bleacher seat the last one you will ever buy! 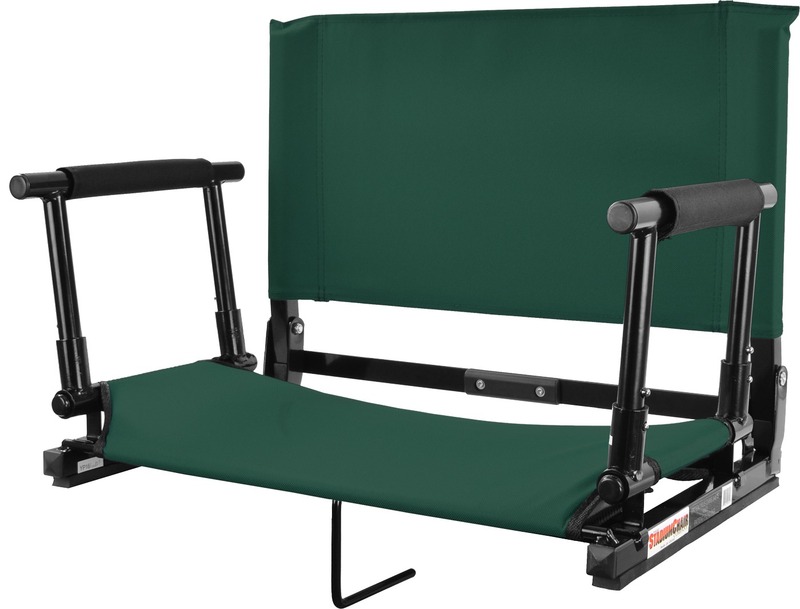 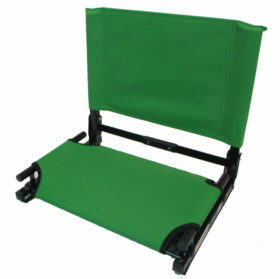 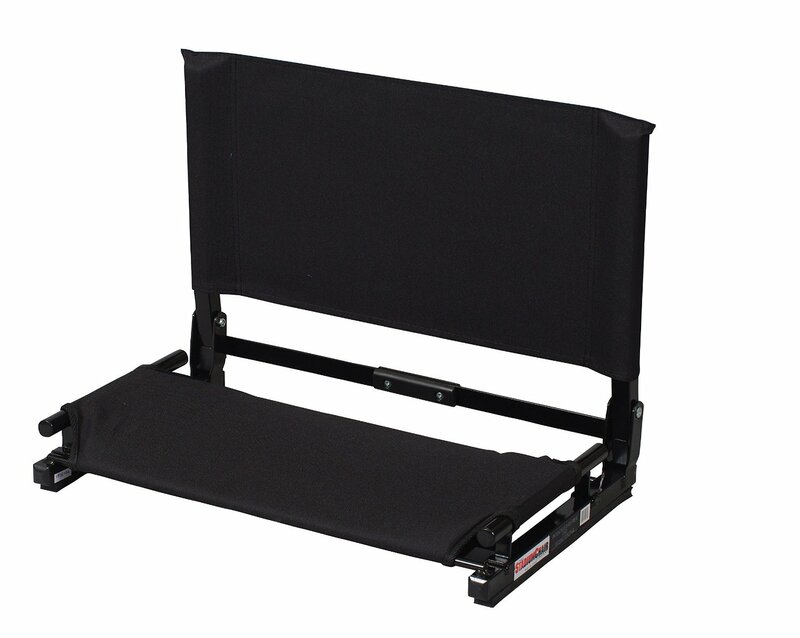 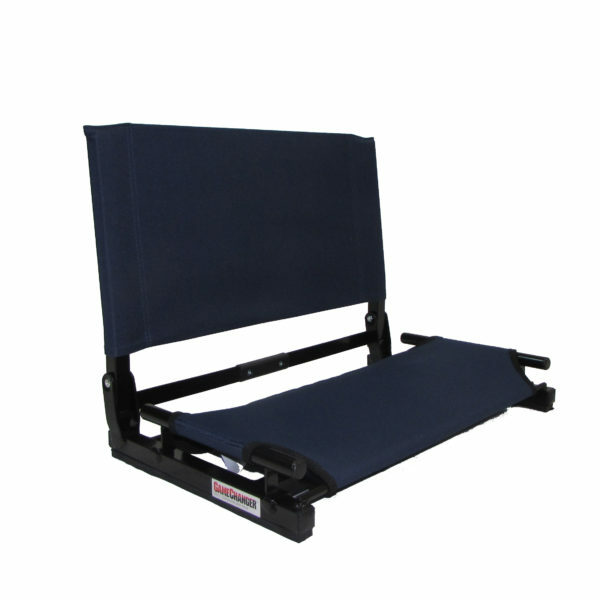 The NEW Deluxe Wide Stadium Chair Gamechanger Bleacher Seat has been made better by adding optional arms!! 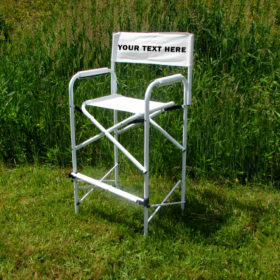 (Arms are sold separately). 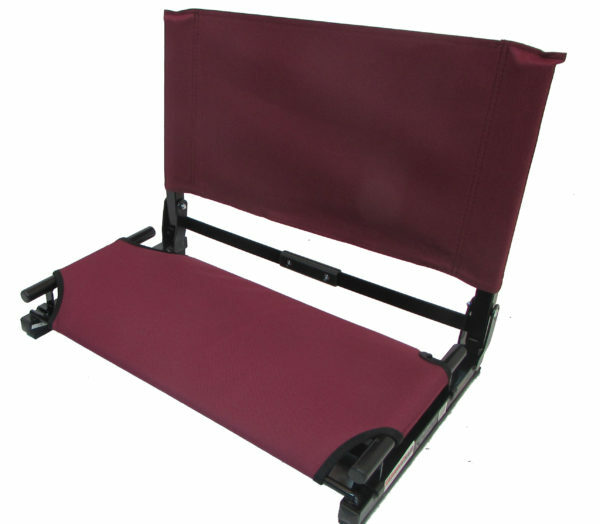 Feel the comfort with this extra wide stadium seat that will give you the extra room you need to enjoy the game. 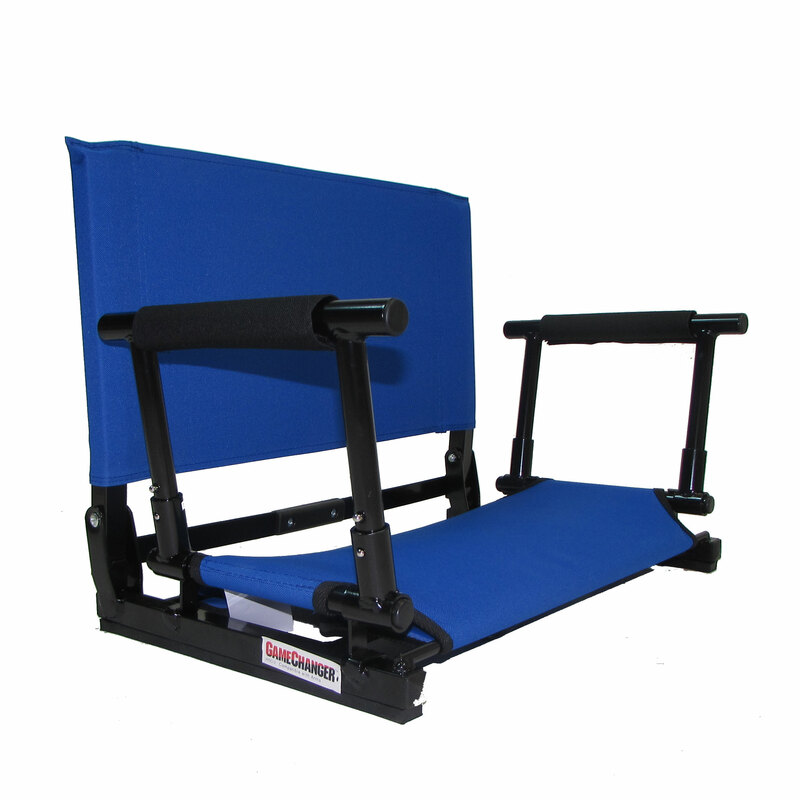 The Deluxe Wide Stadium Seat by Stadium Chair is probably the most well made stadium seat on the market. 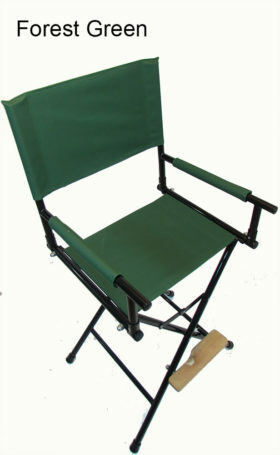 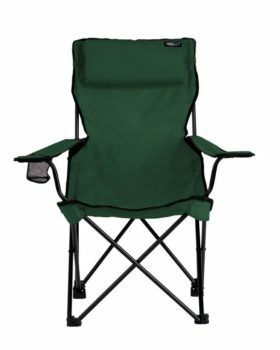 Solid oversize steel construction, stain resistant fabric and bungee cord cushioning set this seat apart from the rest.